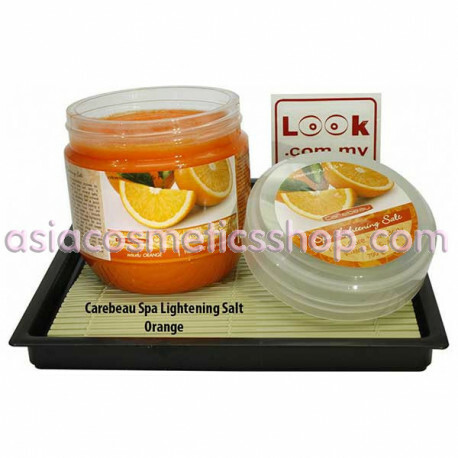 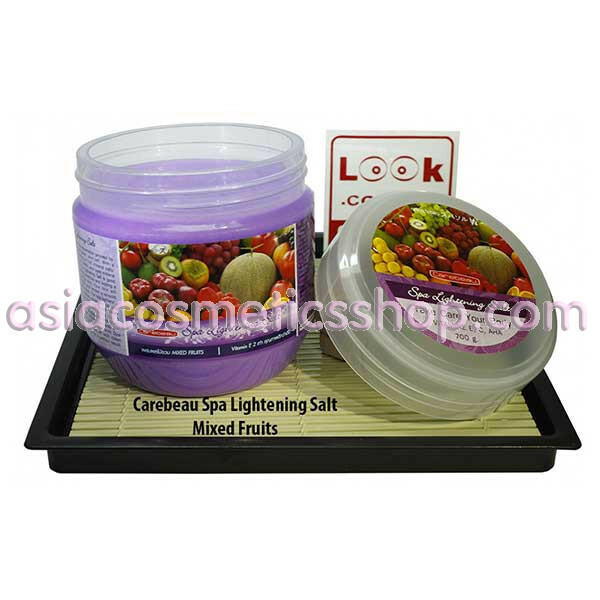 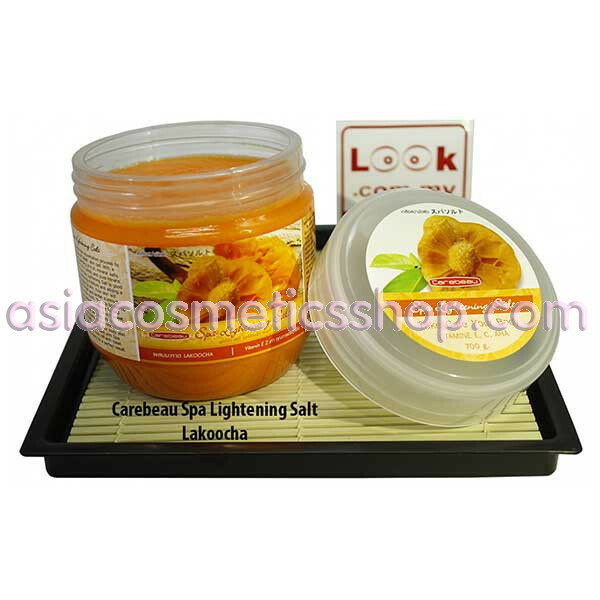 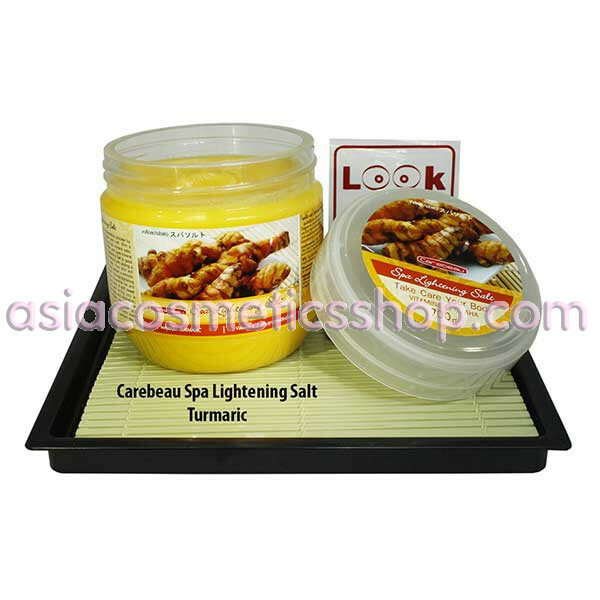 The spa lightening salt is good for restoring skin moisture and adding a healthy glow to the skin, your skin will become whiter and tender a smooth feeling to the touch. 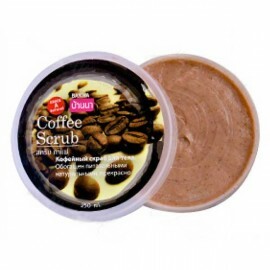 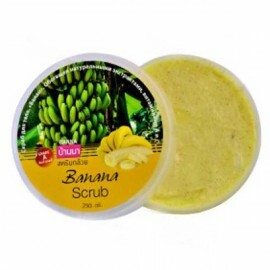 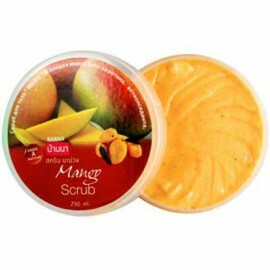 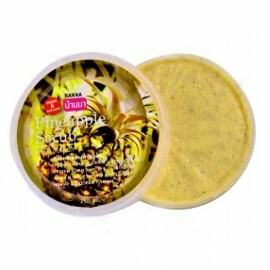 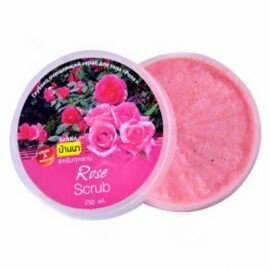 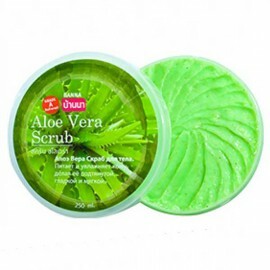 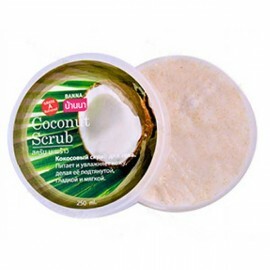 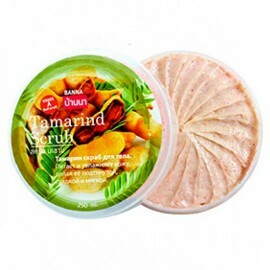 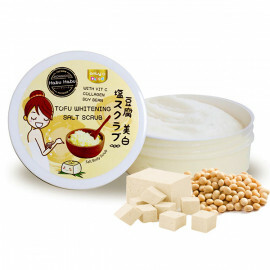 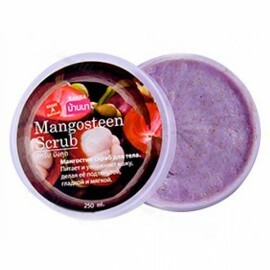 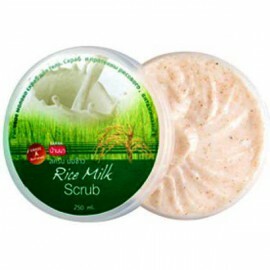 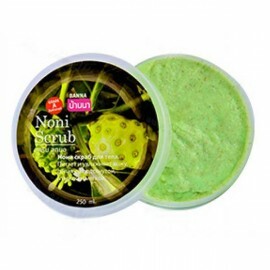 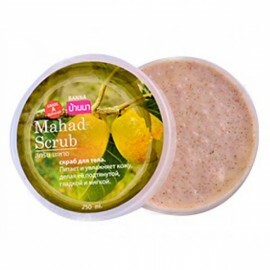 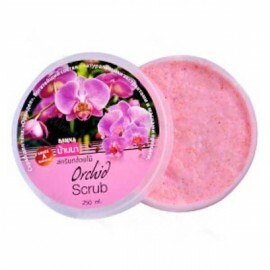 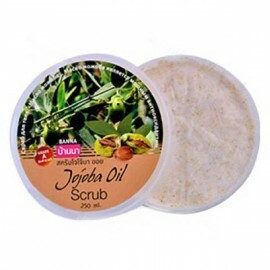 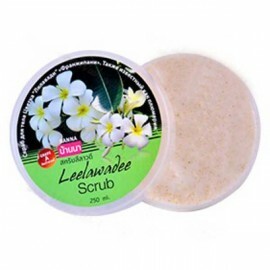 Stimulates the rejuvenation process by speeding off dead skin cell. 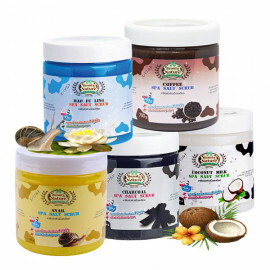 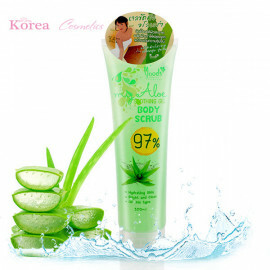 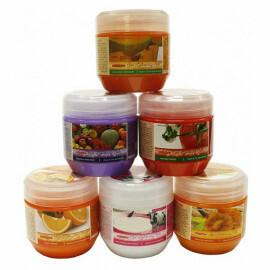 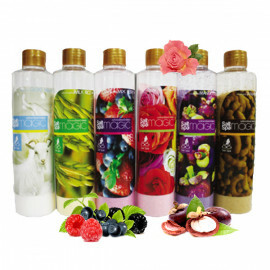 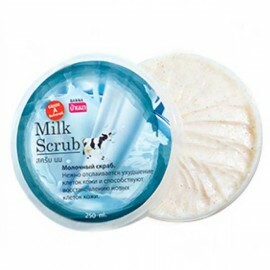 With a perfect blending of herbal, mineral salt, vitamin E & C (AHA) and pure mineral water. 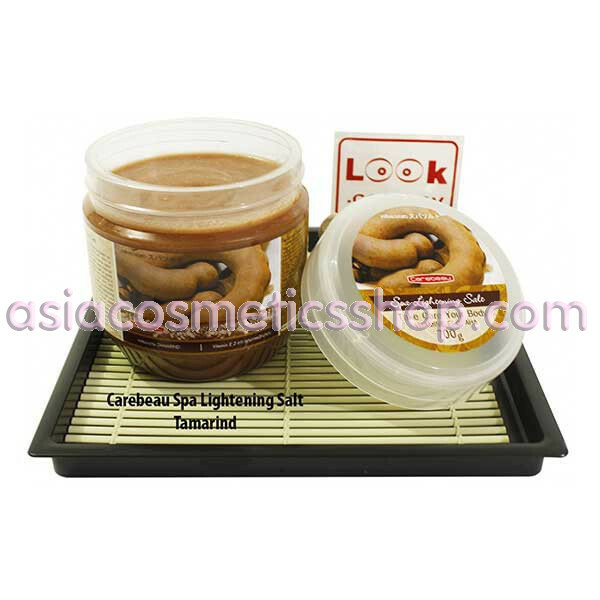 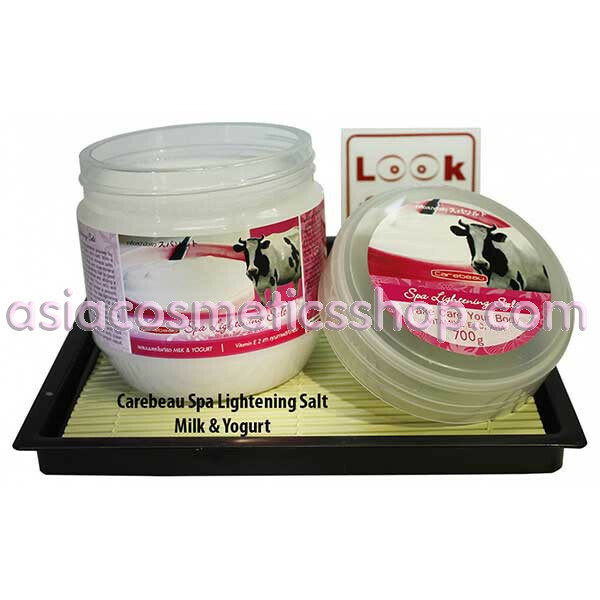 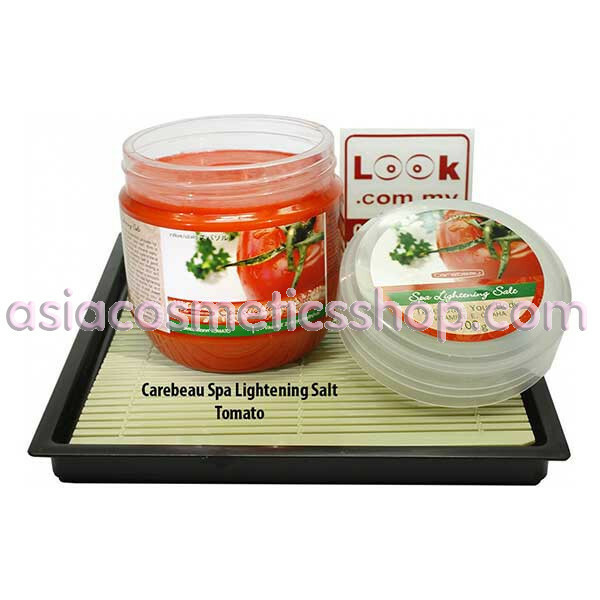 The spa lightening salt also removes excess fat and tighten your body skin. 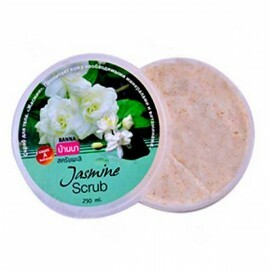 The sweet odor will give you a moment of freshness and relaxation. 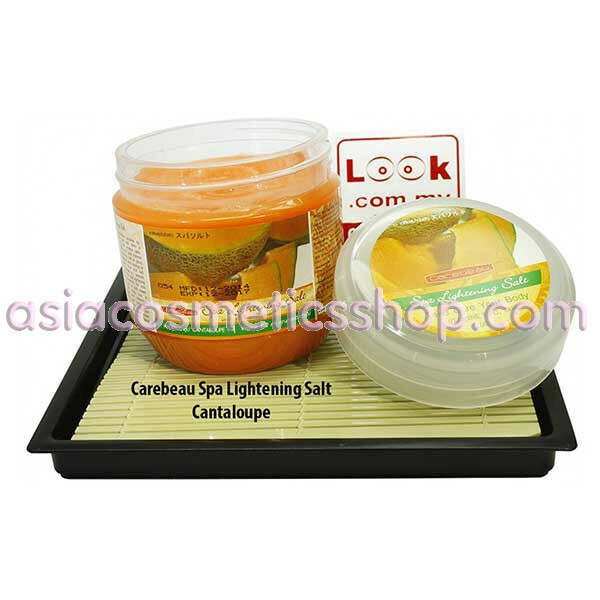 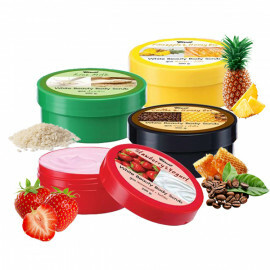 Directions: Polish your body skin or any area you want with spa lightening salt.